Rachel Dolezal is now reportedly on the verge of homelessness, as she does not have a job and has been relying on food stamps. In an interview with The Guardian ahead of the publication of her memoir, In Full Color, Dolezal stated that despite her current situation, she was "not going to stoop and apologise and grovel" for the events that led up to her being fired from her job at the National Association for the Advancement of Colored People. When asked by The Guardian if she felt she had done anything wrong by being untruthful about her race, Dolezal insisted, "No, I don't. I don't think you can do something wrong with your identity if you're living in your authenticity and I am. If I thought it was wrong, I would admit it." 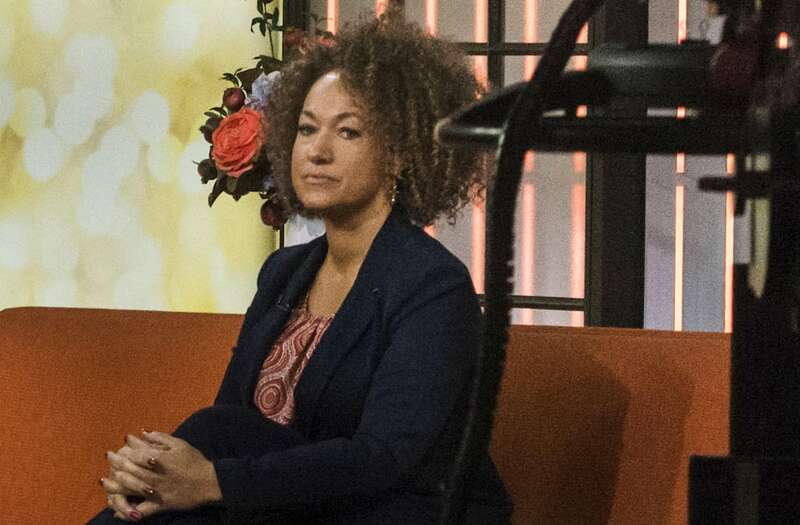 In her memoir, which was turned down by 30 publishing houses before she finally found one that was willing to print it, Dolezal said that she hopes to "open up this dialogue about race and identity, and to just encourage people to be exactly who they are." She said that she hopes the book will "set the record straight" about her past and her upbringing. Future makes move on Larsa Pippen after reuniting with husband?